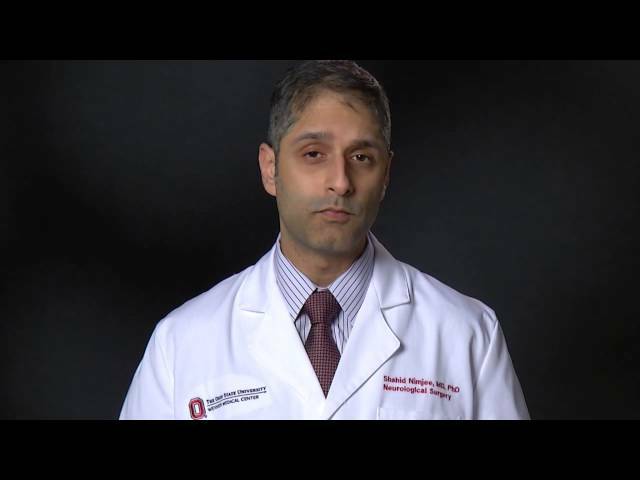 As a neurological surgeon at Ohio State, I specialize in open and endovascular neurosurgery. I believe in delivering the best possible care to patients when treating their conditions. 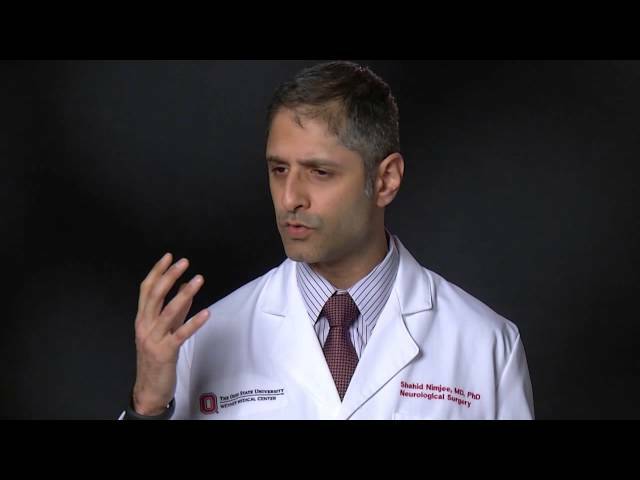 Because of my dual training in open and endovascular neurosurgery, I can focus on the optimal treatment for each patient rather than focusing on a technique of therapy. Being at the forefront of new treatments for neurovascular disease that have had a positive impact on patient outcomes fuels my passion for my career. What I love most about working at Ohio State are the extensive resources that are available to patients. Everything a patient needs for his or her treatment and recovery, from the intensive care unit to the nationally recognized on-site rehabilitation institute, Dodd Hall, is right here at Ohio State. Because of these resources, we are able to provide the most complete care for our patients. When I’m not at the hospital, I enjoy using Ohio State’s Recreation & Physical Activity Center (RPAC) and spending time with my family. Friendly/thorough/easy to understand in regard to diagnosis/the best! Explained everything & was very cordial. Dr. Nimjee treated me as a person rather than just a patient. He understood & diffused my anxiety so we could have an informed conversation about my medical needs. His expertise combined with his interpersonal skills make him one of the top MD's I have consulted for care. If I ever need a neurosurgeon, I will request Dr. Nimjee and will strongly recommend him to others. The doctor was very easy to understand while explaining what to expect. By easy to understand I mean putting things into terms that were understandable and not technical terms that only doctors could understand. Dr. Nimjee was exceptionally attentive answered all of my questions. I was very pleased with this appointment and think Dr. Nimjee sets the bar exceptionally high. Dr. Nimjee was outstanding! P.S. I could hear him talking in the hall before he came in to see me, and he was very nice and jovial w/everyone he was speaking with - which set the tone for my excellent visit. His manner w/me was much the same - he is a nice guy! Called me personally before I got home to follow-up. Dr. Nimjee was great, I appreciated that he reviewed my info before we met. His intern also was great. As of 12/20/2018, Dr. Nimjee has reported no relationships with companies or entities.